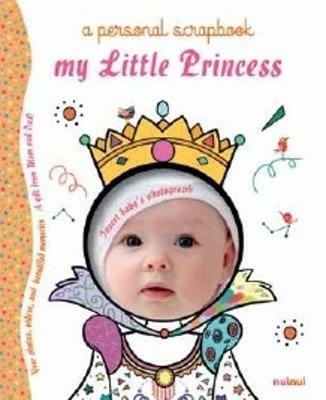 A baby scrapbook to be completely customised, beginning from the image window, to decorate the cover with a picture of the baby. Between the pages there are envelopes for storing your keepsakes, room to paste photos and relive the most beautiful moments.Tables with colourful illustrations mark the key stages in your baby's life, from birth up to the age of two. To preserve the most precious memories, there is space to add links to the videos you upload to YouTube; follow the instructions to keep them private.